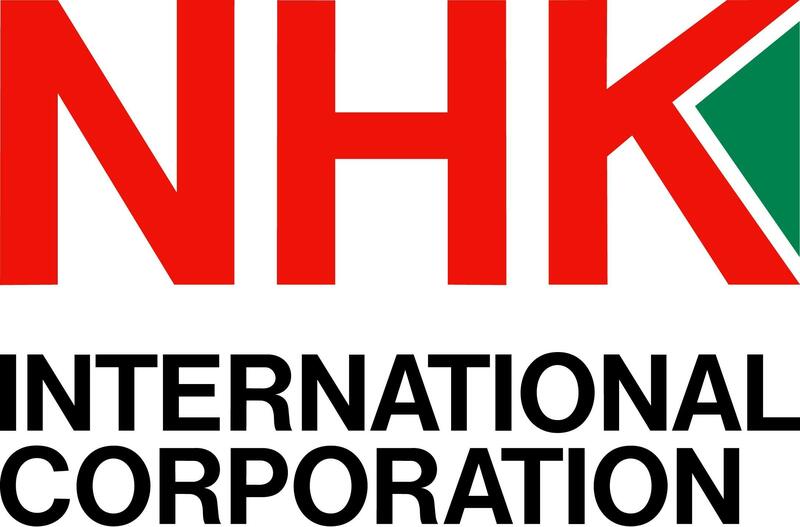 With almost 21,000 employees worldwide and presence in more than 15 countries, NHK can offer you diversity of opportunities and experiences in different careers. As part of our global organization, you would see your efforts materialize, making a team and business impact. At NHK, we seek colleagues who are enthusiastic, responsible and dedicated. The culture within our company breeds a spirit of trust and respect that builds mutually-beneficial internal and external relationships. Thank you for your time in considering a career opportunity with NHK. NHK International is an Equal Opportunity Employer.